America fell under the spell of our majestic parks over 100 years ago. Possessed by the severe beauty and tremendous power of nature, we were called to action. Among many others, Teddy Roosevelt’s dedication to help the National Parks sparked humanity to preserve areas for the future of our planet, and those to come after us. And if you’ve explored any of these natural monoliths, many in Utah’s backyard, it’s safe to say you’ve experienced history. These unparalleled natural wonders can leave us breathless, awestruck, and more connected to our own world. That was the goal for (SUU) Southern Utah University’s outdoor field trip, celebrating the National Parks Service’s centennial birthday bash. 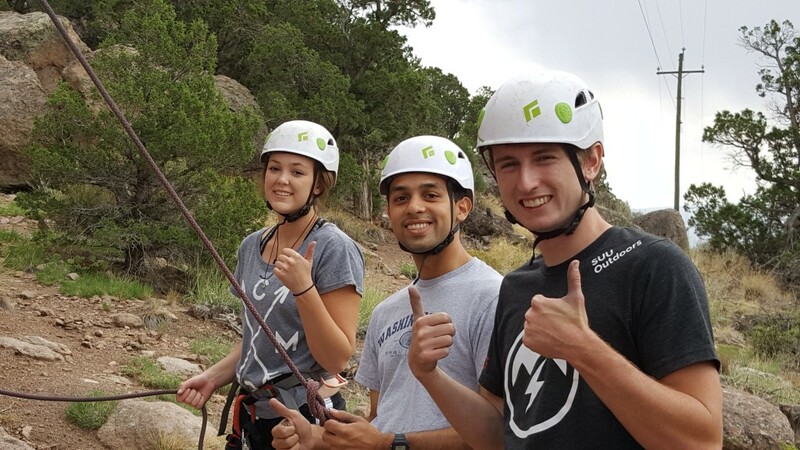 Helping an already record breaking visitor year, SUU worked with many key sponsors to take 4500 students into our canyons earlier this year. The nation’s largest outdoor field trip. According to SUU President Scott Wyatt, the school has been growing at an exponential rate the past two years. Much of it due to the location itself, along with a community committed to the creative education of students. “We have a community willing to do anything to be successful.” say President Wyatt. “It’s not necessarily just an outdoor culture, but a success mentality. From our relationship with the superintendents of local parks, to staff, and local business owners.” he states. 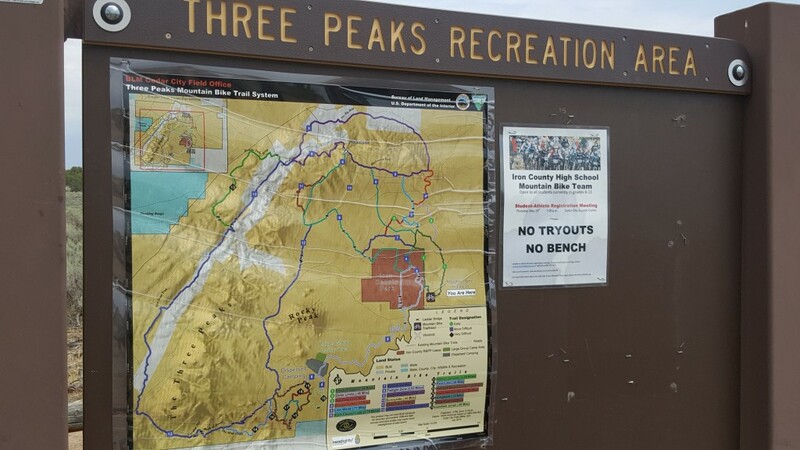 There is plenty to praise for this growing University in the heart of the red rocks, including winning the Outdoor Nation on Campus title (beating out dozens of other Universities) hosting cohorts for the Utah Outdoor Summit, trademarking the University of Parks title and becoming the most outdoorsy University in the nation. Surrounded by the quiet, scenic Cedar City, visitors and students can quickly be in the presence of movie like landscapes within hours. Including Zions National Park, Great Basin Park, Lake Mead National Recreation, along with many other iconic areas and local spots for killer day outings. I spent some time in several of the inspiring outdoor areas around the University. 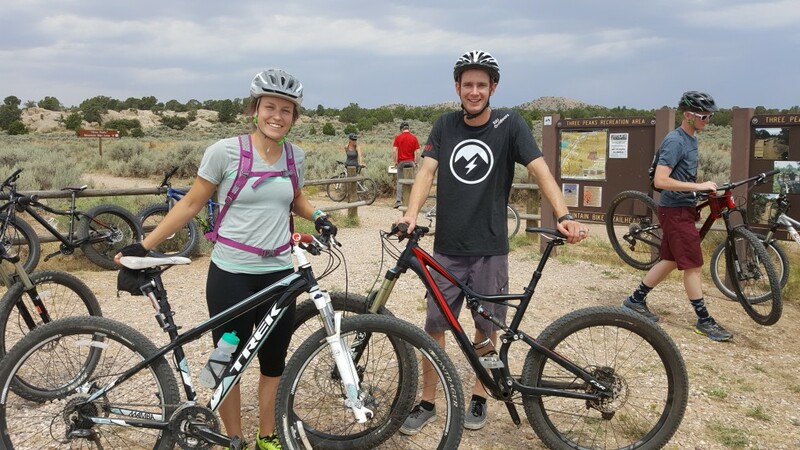 Along with some very motivated outdoor recreation students leading adventure experiences for SUU’s Day in the Park’s experience. The massive logistics included thousands of students, 40 buses, 110 sponsored outings, 10 recreational areas and National Parks, press, sponsors, videographers, and a whole lot of dedicated staff. With almost a year of planning, they seemed to pull it off seamlessly. There are plenty of opportunities to be found, and Southern Utah’s magic attracts countless adventurers annually, beyond education. It certainly has captured the heart of it’s passionate President, who spent childhood summers exploring the area. Who then went on to climb the highest points in 28 states, including McKinley and Denali, with a goal to hit 48 states as a personal goal. No doubt he brings his vision to SUU and others. Welcomed with open arms, he has supported growth in impressive areas, including cutting through red tape to place students in beneficial internships and progressing alternative educational outlets like Semester in the Park. 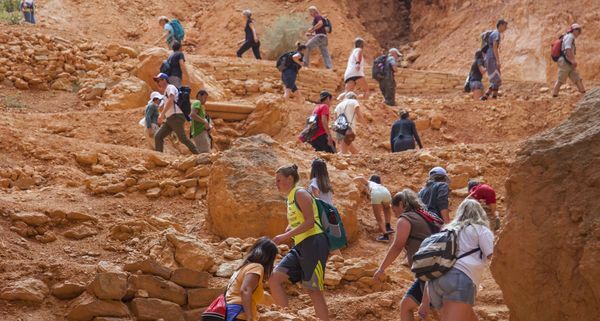 This is a new area of “study abroad” with classes being held onsite in Bryce Canyon. The hands on training focuses on geology, biology, archaeology, outdoor recreation and environmental psychology, and literature, among others. This type of creativity and focus puts SUU on the map worldwide as an outdoor leader. Education can help us realize our imagination, and this is the perfect location for thousands to make their imagination a reality. Utah’s protected canyons have been an outlet for many things, among them engaging communities and historic preservation programs. This year’s NPS 100 centennial has created a revival of the appreciation and purpose of our parks. With millions of years of history in the making, the Day in the Parks celebration was our 100 year mark of preserving natural beauty. “I have a strong goal to increase student outcomes.” SUU’s President Wyatt states. “The overarching theme is not necessarily just outdoors, but for students to have an exceptional experience. One that leads to a high level of preparation for life, civic engagement and a much broader education.” he says. A goal we can all learn from. If you haven’t got your day in the parks fix yet, there is still time to hit shoulder season. A magical time as the warmer weather winds down, and before the next Spring’s breeze blows in on a wave. Explore, discover, celebrate and be inspired. With so much that the planet can teach us, we are in the perfect area of “beUTAHful” Utah to access some of the world’s best National Parks. You’ll want to check out local BLM camping options, park schedules, end of season road closures, and the resources at SUU. Ask about student reciprocity for outdoor recreation rental gear, day outings, and other recommendations. This centennial is not only about the University’s story, but about America’s story. This has been a historic year, and there are boundless opportunities to take advantage of. More at Southern Utah University.